Lake Lanier Fishing Charters. Take a trip with us! Watch Capt. Mack Farr team up with Capt. Cefus McRae, O’Neill Williams, and many others to bring you the techniques and presentations needed to catch fish in any conditions. The Nuts & Bolts of Fishing show features Pro Staffer – Captain Mack Farr on several episodes. Watch all the Nuts & Bolts Videos right here on our site, YouTube, Nuts & Bolts of Fishing, or FOX Sports South & Comcast Sports South. Every week more than 1.4 million people listen or watch O’Neill on radio and television or read his articles in magazines. Even with all this attention, O’Neill continues to be a down-to-earth guy who loves to hunt and fish and is always willing to talk to fans. The show frequently features Captain Mack Farr. Watch O’Neill Outdoors videos right here on our site, YouTube, O’Neill Outdoors, or FOX Sports South & Comcast Sports South. Visit our YouTube channel to view a vast collection of videos featuring Capt. Mack. 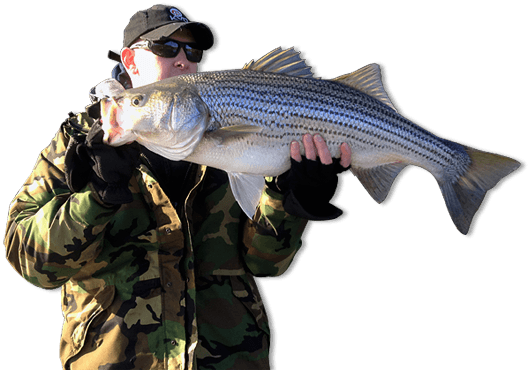 Learn how to troll an umbrella rig, pull jigs on leadcore line, catch striped bass after dark, utilize spot-tail minnows to catch spotted bass, how to shoot docks for crappie and much, much more. I truly enjoy the opportunity to help kids catch their first fish and knowing they’ll be hooked for life – Just as I am! Take your kids fishing and make some memories, you’ll be glad you did! Capt. 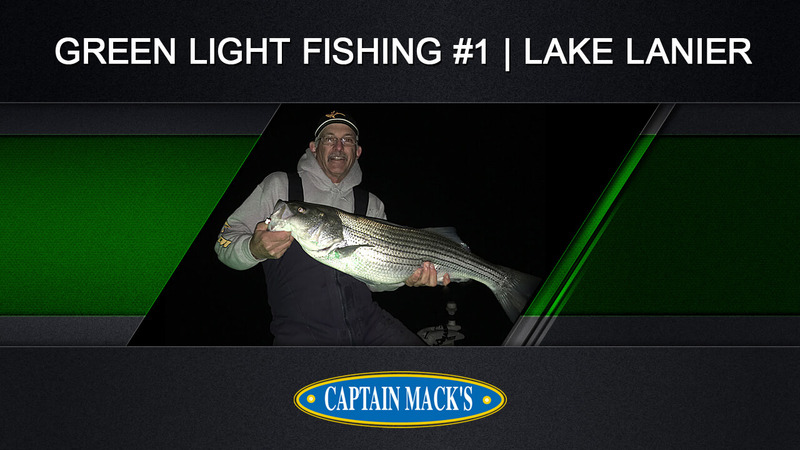 Mack is considered an expert on Striped and Spotted Bass fishing on Georgia’s Lake Lanier and throughout the waters of the southeast. Enjoy a day of fishing with Mack on Georgia’s Lake Sydney Lanier! Looking for the latest Lake Lanier Fishing Report? Need insight on how to pull your umbrella rig or locate ditches? Stay up to date and informed on fishing conditions and tips. 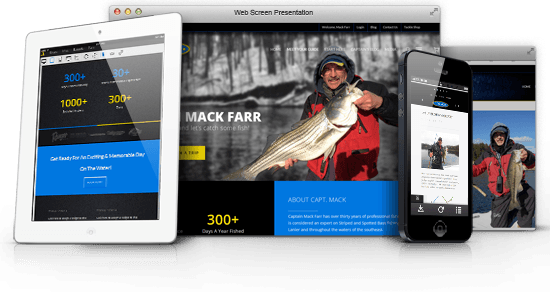 Book your fishing trip, watch our videos and read the latest fishing report from your desktop, smartphone, and/or tablet. When using our online-booking calendar, you can choose available dates and times that are convenient for you. The last day of August and the fish were on fire! All of these fish were caught on the 8″ Ben Parker Magnum Spoon by Nichols Lures. Once we located the stipers on the Humminbird Onix, we dropped the spoon to ~100 feet. Besides topwater, this has to be the most explosive and fun way to hook a striper! Mack has given me the tools and opportunity to catch monster crappie, spotted bass and stripers. My 2 sons and I have built some awesome memories on Lake Lanier because of his willingness to teach and dedication to the sport. If you have children, take them on a trip with Mack!